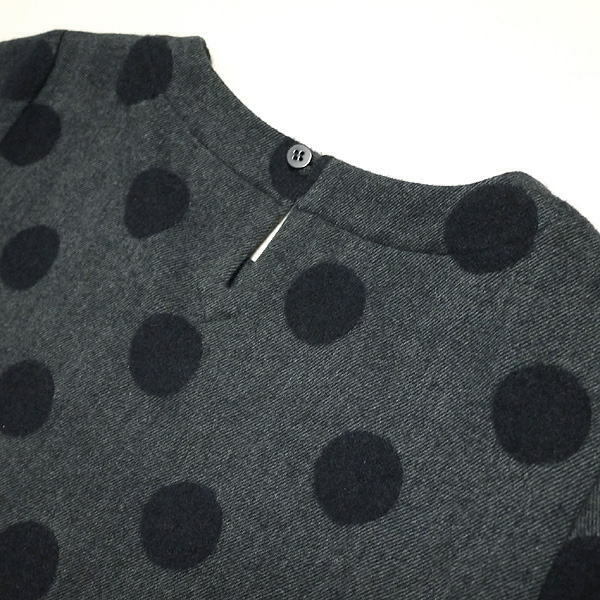 The latest wool dress arrived. 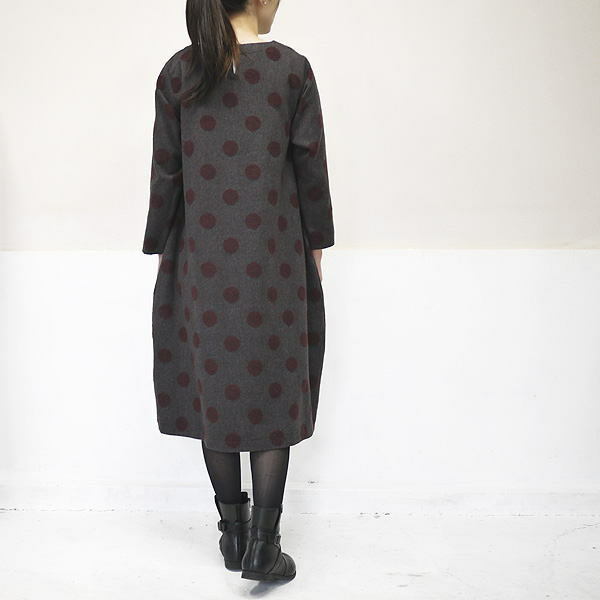 ■A lot of wide designs, cocoon silhouette round a little. 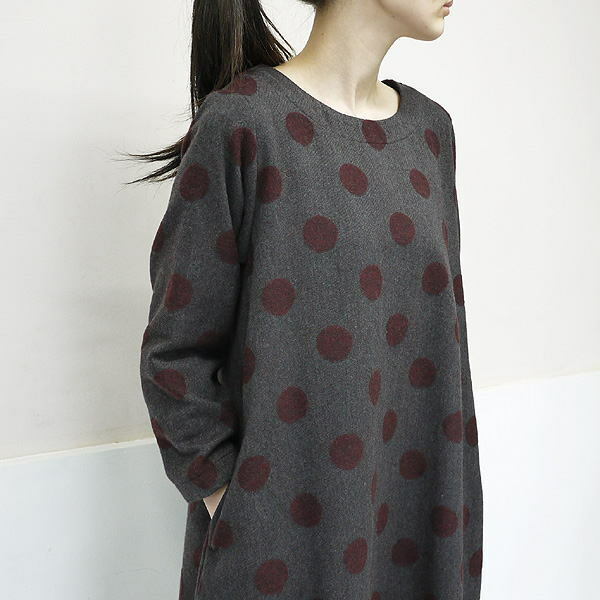 I use a waterdrop jacquard material of the スロンスクエア constant seller. 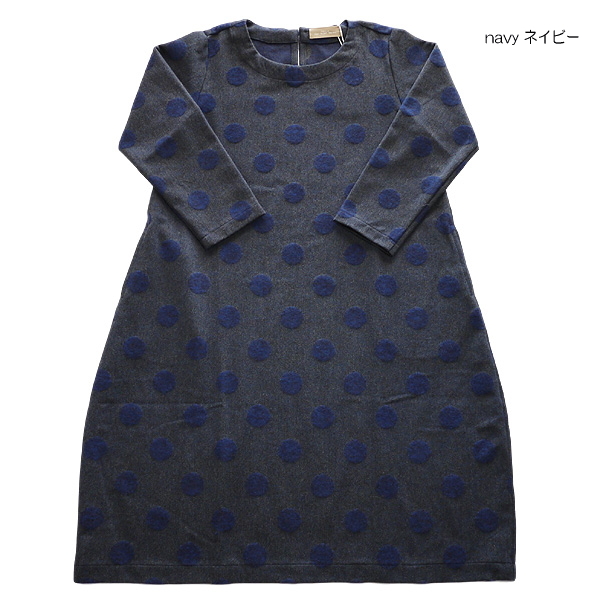 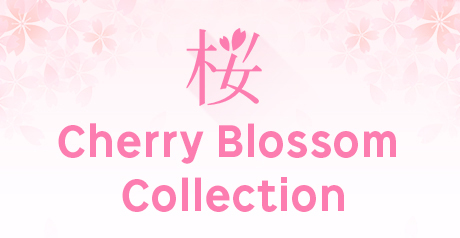 ■It is warm and is good comfort and a soft gentle feel of texture. 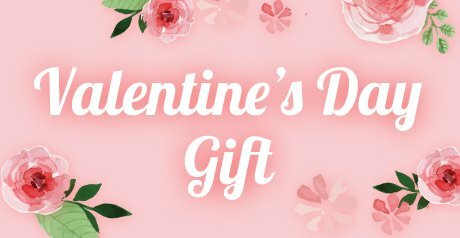 ＊The lining is not attached. 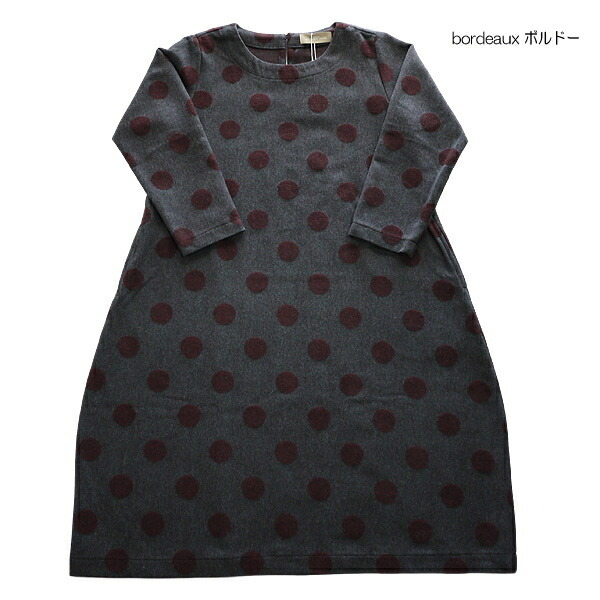 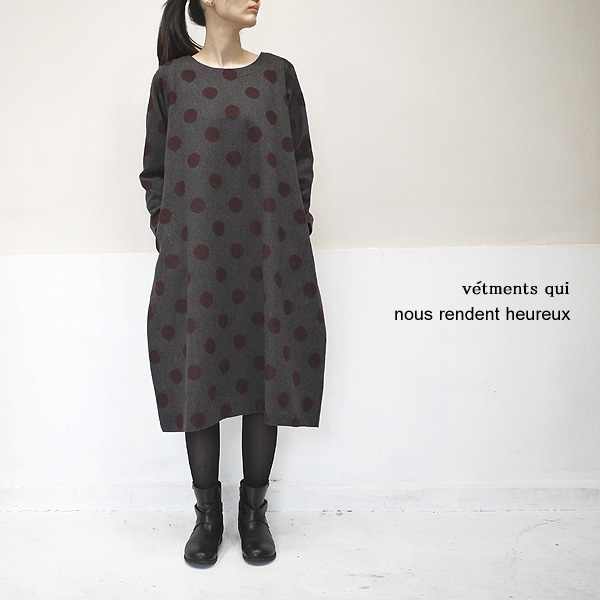 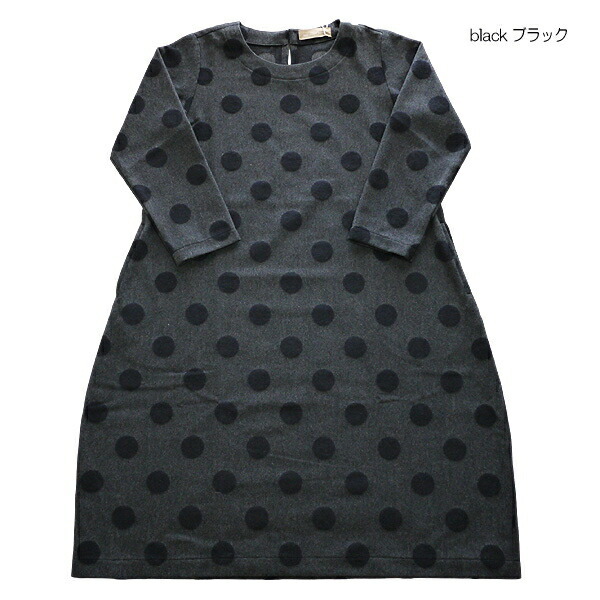 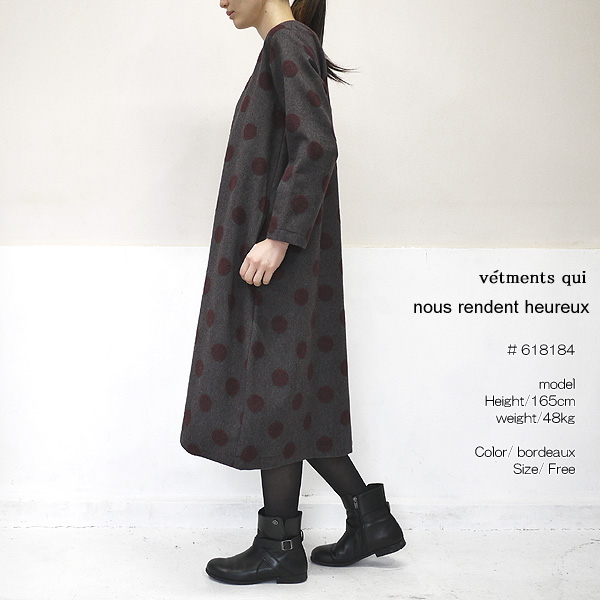 ■The latest wool dress arrived from high-end brand of the slone square Ron square, nous rendent heureux ヌーランドオロー. 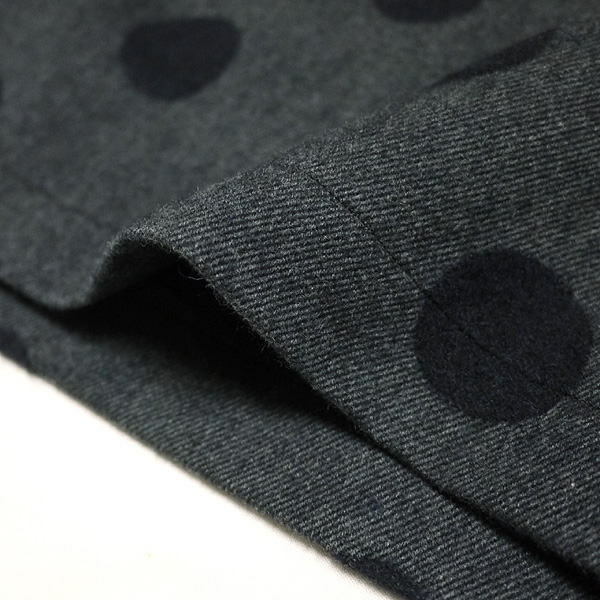 ■I use a waterdrop jacquard material of the スロンスクエア constant seller which drew natural comfort to the maximum.